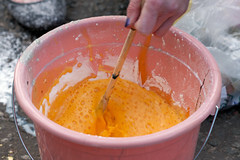 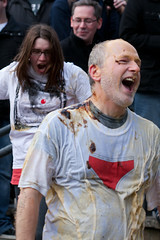 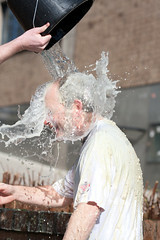 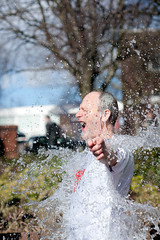 Every other year, Duncan Smeed holds “Gunk Dunc” — having water, wet sponges and the titular “gunk” chucked at him — to raise money for Comic Relief. 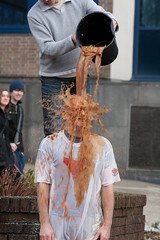 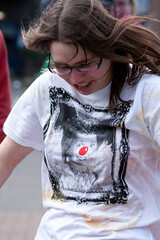 …and £770 was raised. 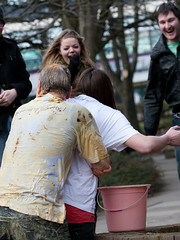 All very good fun!